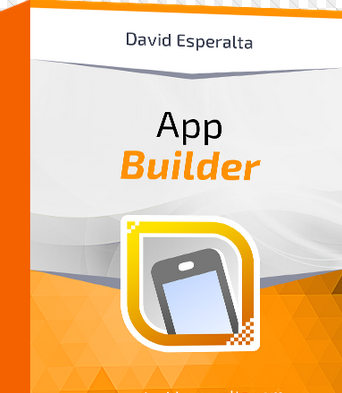 App Builder is a powerful and unique visual development environment that allow you to create, with or without programming knowledge, HTML5 apps, WebApps, Progressive WebApps, WebExtensions and Hybrid apps for both mobile and desktop platforms. This windows based app builder has a comprehensive yet friendly and easy to use interface that enables even absolutely anyone to use the application in building their own web, desktop or mobile applications. its visual designer helps you to simply perform drag and drop element in your designer to create your app without any prior knowledge. Also with the visual Actions, you don't need to have any experience in java. all the scripts are based in visual actions all you need to do is visualize the output of your application and work towards it by just performing visual manipulations.